The first teaser trailer for next years Superman reboot has been showing in front of most screenings of "The Dark Knight Rises" and gives the Man of Steel a whole new look than what we've seen before. 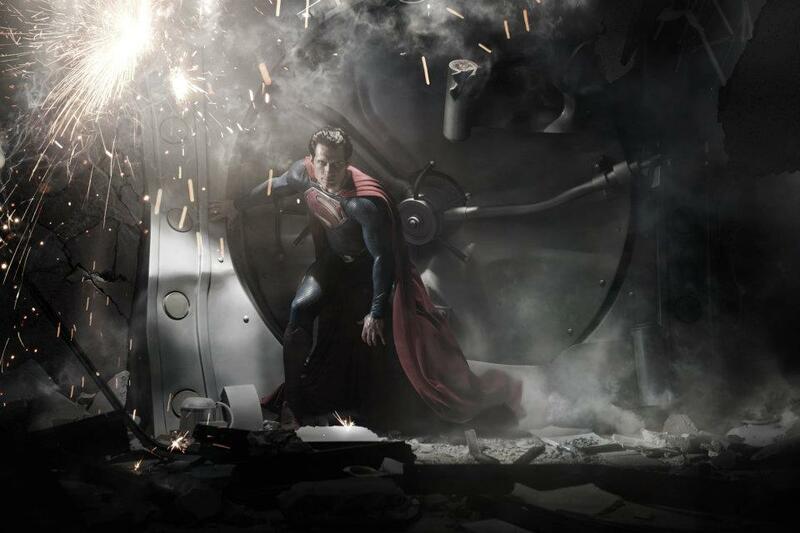 What do you think of Henry Cavill as the new Superman? Do you like this grittier take on the character? For my part, no one will ever come close to Richard Donner's Superman, but director Zack Snyder has definitely got me interested in seeing more of this. Did you know that the story was written by David S. Goyer and some guy named Christopher Nolan. If you're not sure who they are, you can check out their work in Batman Begins, The Dark Knight, and The Dark Knight Rises. You may have heard of those movies.